Contact Archers today for a quote on your timber resin repairs. Epoxy resin repairs are excellent for bonding timbers, and repairing timbers that have deteriorated due to fungal decay or insect infestations, as well as for filling cracks. 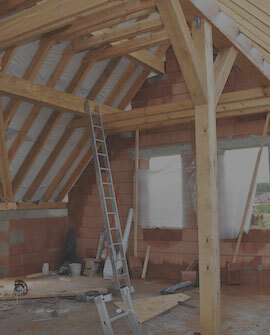 Repairs are often needed on beam ends, bowed or cracked joists, or beams. We’ve also completed epoxy resin repairs on timbers that are required to be maintained on many listed and oak framed buildings. This is because they are waterproof and do not rot, have a high mechanical strength (being stronger than the original timber) and are resistant to chemical attack. Another advantage of using epoxy repairs is that the resin can match the original wood, which is important where the original timber profile needs to be retained and is therefore the perfect product for restorations. Archers have carried out epoxy resin repairs on a timber framed Grade 1 listed building in West Sussex. Here, a window head was repaired insitu and in accordance with the local authority conservation officer. We discovered that the timber had been previously repaired with sand and cement! In this situation, we had to remove the old and inappropiate repair, erect the form work, and complete the repair ensuring we matched the existing timber structure. 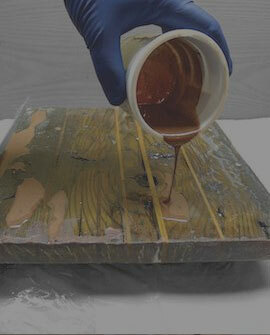 Resin repair is used to repair and strengthen structural timber within a building. Resin is largely favoured for structural timber repairs because it is impervious to the elements as well as being resistant to damp and fungal attacks. Benefits of resin repairs include, but are not limited to: low disturbance, retaining your existing timbers, building authenticity, and durability. 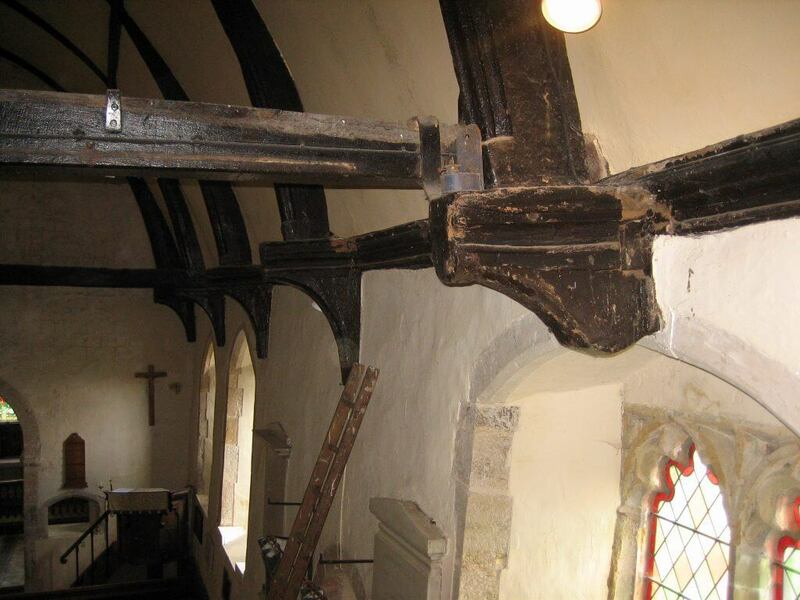 Image 1 = Timber treatment and resin repairs to All saints Church in Mountfield, Sussex. 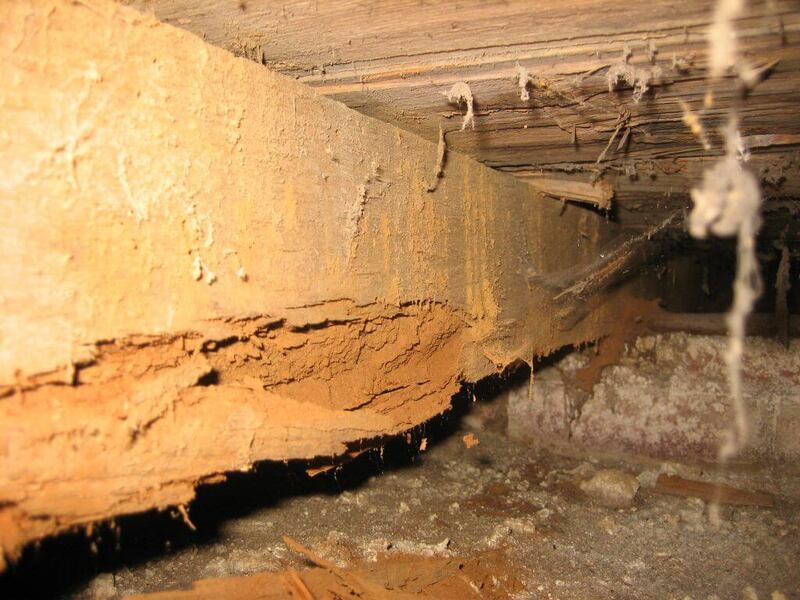 Image 2 = Timber collar which required straightening incorporating the use of Triton Trimol 36 structural grout with Trimol 50 fibre glass reinforcing rods due to structural weakening by the Death Watch beetle (Xestobium rufovillosum). Looking For Timber Resin Repairs? 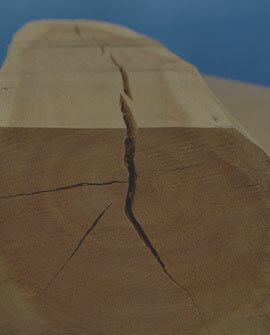 Speak to Archer Specialist Treatments about repairing your timber with resin. We would be happy to provide you with a quote.